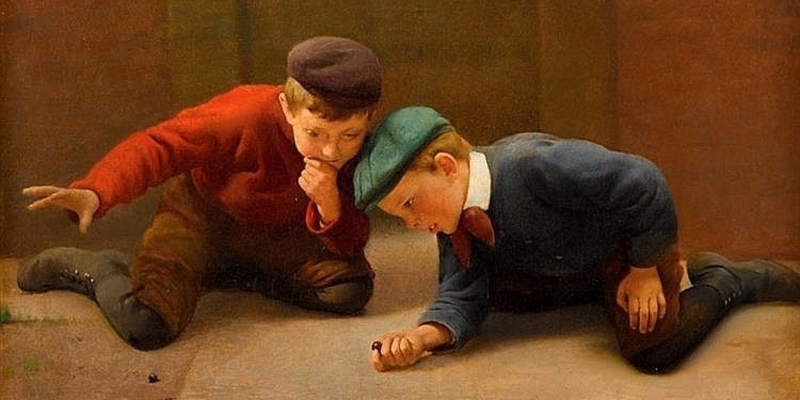 Skins Gambling Explained: Using children playing marbles analogy. Click next arrow. Marbles are just glass balls. However a "Cats-eye" marble (most common) has little value..
"Red" marbles are higher in value because they are more rare. Apply this analogy to videogame items such weapons..
Rare items are awarded as prizes for winning matches. Item value is cosmetic rather than actual ability. Cosmetic skin value is based on the rarity. Gamble/trade items, not money. Deposit real life $$ to buy items to gamble on other games on 3rd party websites. For example Jack has a red marble, which is worth more than a plain marble..
Tom wants Jack's red marble & wagers his 3 plain marbles (on a marble game played by Tony & Gary). Mark acts as a middle man to facilitate the bet. Tom loses & needs more marbles, so he buys more using real money..
Video game skins act like casino chips for kids. Items in games can be worth $1000s of dollars. This makes playing online games more exciting. 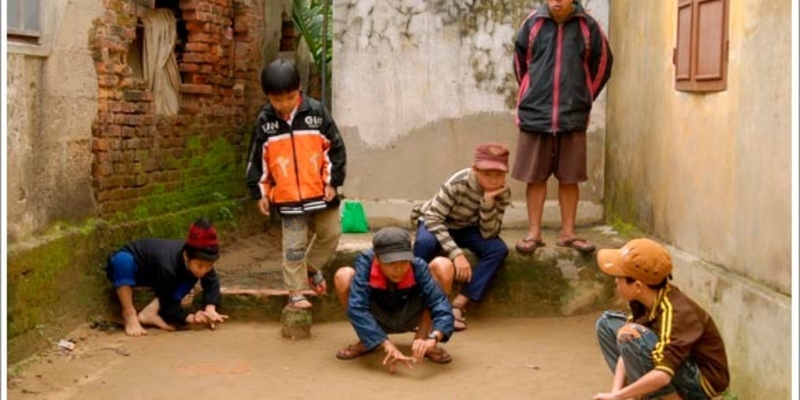 Remember playing marbles on the playground as a child? Let’s use marbles as an analogy to explain how Video game Skins Gambling works. 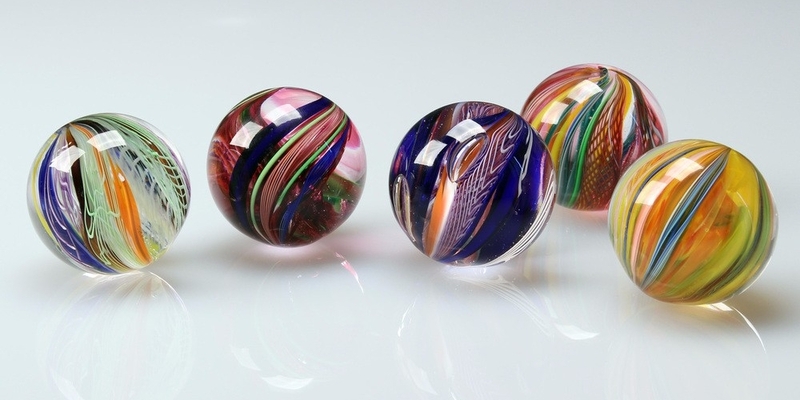 All marbles are essentially glass balls. However some are worth more in value than others based on rarity, usually identified by its colour/cosmetic difference. 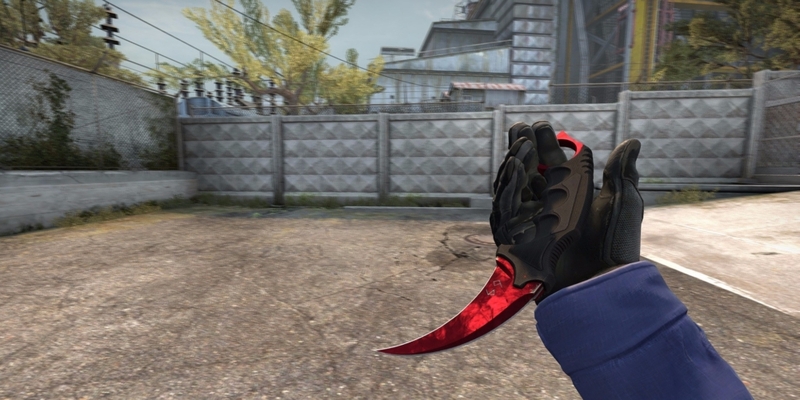 In online games, rare items are awarded as prizes also known as “Skins”. One item may look like the next item, except they are cosmetically different based on its skin (similar to how a red marble is cosmetically different to a cats eye marble). 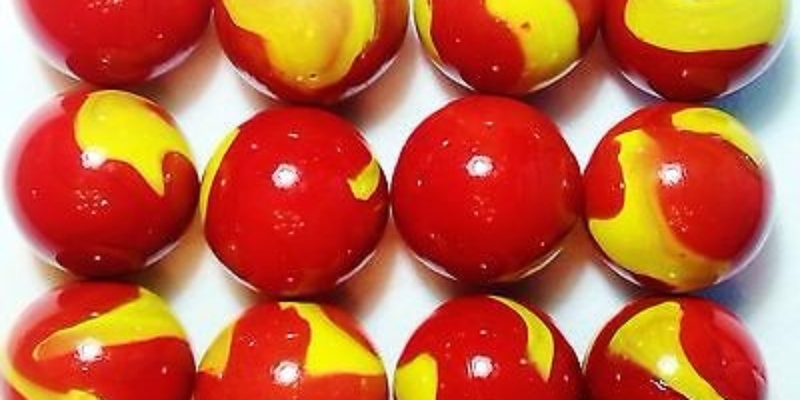 Lets say that Tom wants Jack’s red marble and is willing to wager his 3 plain marbles. Instead of playing each other an actual game for “keepsies” they can gamble on another match (played by Tony and Gary) or even a coin toss. Mark acts like a 3rd party to facilitate the bet. If Tom loses and runs out of marbles, he can pay Mark real money for more marbles. 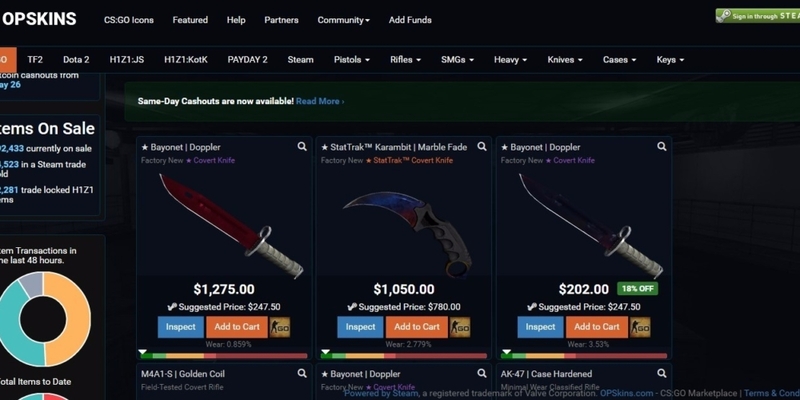 3rd party websites like OPSkins act like Mark, a middle man that also facilitates cashing out of marbles for real money. Video game skins act like casino chips for children. Items in games can be worth $1000s of dollars. This makes playing online games more exciting. In the 7.30 segment, a young person describes feeling addicted to the feeling of winning. 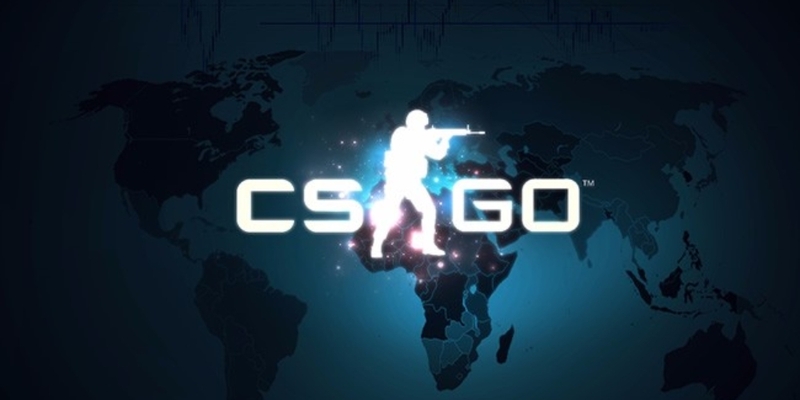 Through online video games, young players are exposed to gambling at an earlier age, normalising gambling behaviour. The Australian Gambling Research Centre has shown that even simulated gambling increases the likelihood to progress onto real gambling and even problem gambling. Problem gambling occurs when someone has difficulty stopping gambling even if they wanted to and are aware that it is affecting them negatively. Matt*, a boy aged 12 was referred by his parents, due to concerns he was spending too much time playing video games online. Matt was a talented football player and enjoyed playing a popular first-person shooting game with his online friends. His competitive nature translated well from the football field to the online battle field. He soon became an important team member and would spend hours playing online to hone his skills. 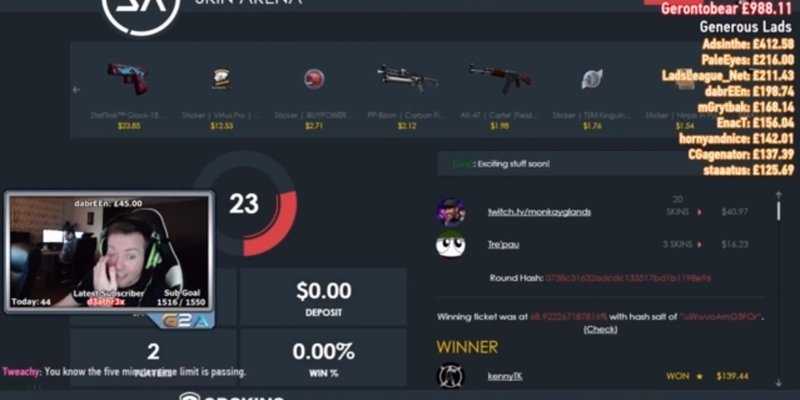 His team began betting skins with other teams online, which made games more exciting. The most valuable skins were rare because it often took months of playing to win these rare items as prizes (Matt could not afford to buy these items). Matches then became very high stakes, the smallest of distractions could cost his team a match. Matt’s parents did not realise that their son was betting skins in these online games. They did not even really understand what he was playing. Thus, when Matt’s mother would ask him to finish his game or “get off” the computer, Matt would get very angry, often ignoring her request. One night, frustrated that Matt did not join their family for dinner, his mother turned off the wifi modem (not realising that this cost Matt not just a game, but also a valuable skin item). Matt could not believe this happened and threw his keyboard at his mother, hurting her in front of the whole family. This was out of character for Matt and a major concern for the whole family. Have a discussion with your children and if needed get help. 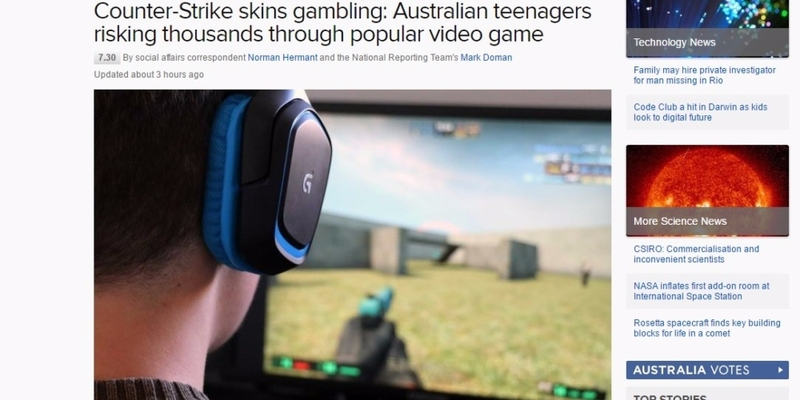 Note: Even though Matt did not have access to a credit card nor gambling real life money, his skins gambling still became a major problem for his family. *Not his real name. Case de-identified for confidentiality. If you think that you or a family member might have a gambling problem, please call your local National Gambling Hotline (Australia 1800 858 858) or visit the Australian Gambling Research Centre Support Page with online counselling links here. Previous Previous post: Will Virtual Reality be the next “Technology Epidemic”?